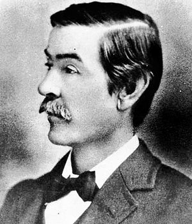 Joseph Furphy was an Australian poet and novelist who often wrote under the pseudonym “Tom Collins”. His work was so well regarded that he became known as the “Father of the Australian novel” with his title Such Is Life, published in 1903, becoming a classic of Australian literature. He was born on the 26th September 1843 at Yering Station, Victoria, the son of an Irish immigrant father who had arrived in the country only three years before from Tanderagee, County Armagh. There were no schools nearby so young Joseph was home taught by his mother and by the age of seven he knew passages from the Bible and Shakespearean texts off by heart. By this time though the family had moved to a small settlement north of Melbourne called Kangaroo Ground and the families there built their own school. They all moved on again two years later and his father set up as a corn and hay merchant. His son would go into the business himself a few years later, but driving a threshing machine rather than selling the produce. He was moderately successful, working with his brother, and in 1866 was able to get married to a young woman of French origins called Leonie. He found himself working in the farming business for many years afterwards, but he was determined to read and write as much as he could, usually in the evenings. His literary activities had begun while still a young man and he won a cash prize in 1867 for a set of poems on the subject of the Death of President Lincoln. A teacher who was a paying guest of his mother encouraged Furphy to keep it up and he submitted a story called The Mythical Sundowner to The Bulletin but he used the name “Warrigal Jack” rather than his own. It was published and he was already working on his great novel Such Is Life which was a story of the day to day lives of country folk, travellers, squatters and bullock drivers, all of which he had personal experience of. Although true to life it was a fictional account of life in Victoria and New South Wales during the 1880s. The owners of The Bulletin considered it for publication but only accepted it after major revisions. It was popular but did not sell in great numbers. Later editions did much better, especially after the author’s death. The book certainly got him noticed and he found himself a part of established literary circles. Unfortunately, after his move to Western Australia in 1905, he lost touch with so many new found friends and contacts. His newly built house at Swanbourne, in the suburbs of Perth, eventually became the headquarters of the West Australian branch of the Fellowship of Australian Writers. 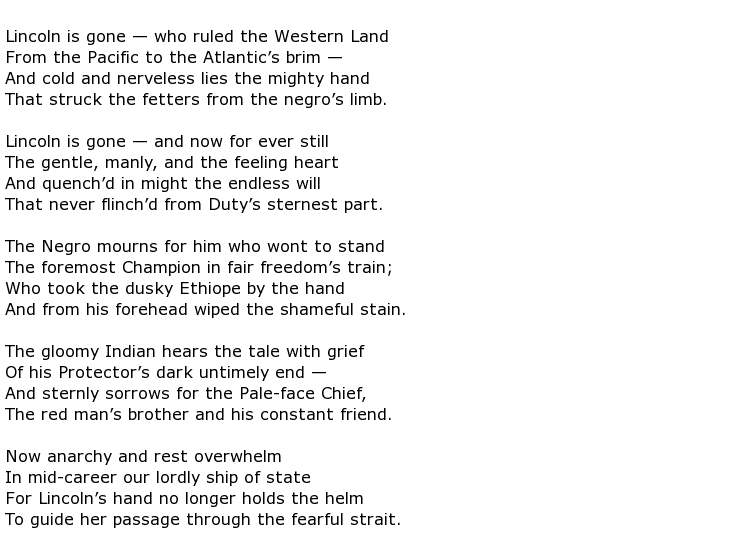 this being published four years after his death, in 1916. Joseph Furphy died in Claremont on the 13th September 1912, at the age of 68.